Two weeks ago we shared the kick off to Ready Set Raise, our first accelerator designed for female founded companies. Today, we have two exciting announcements to share. 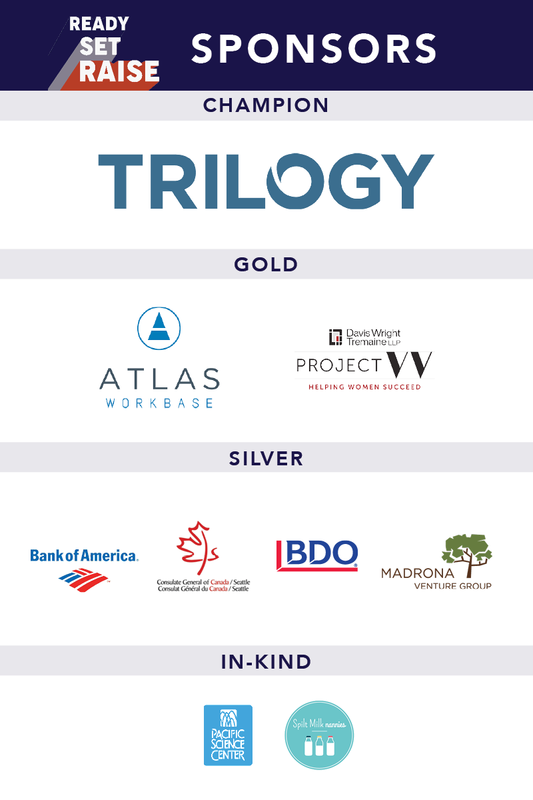 First, Trilogy Equity Partners, a Bellevue-based venture capital firm, stepped in to underwrite the cost of the program to participants. This incredibly rare and very substantial subsidy was an unexpected surprise (especially considering I only asked them to pay for drinks!). Unequivocally: this is what leadership looks like. 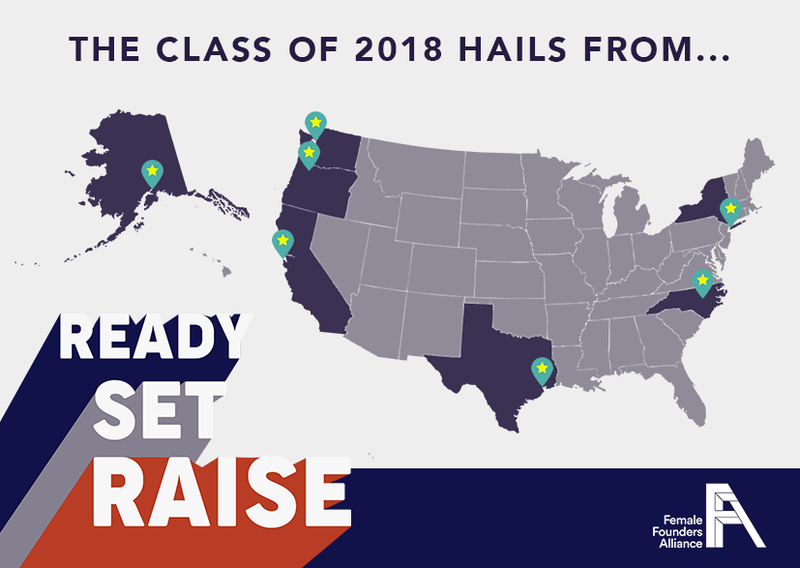 Second, after much anticipation, we are excited to finally reveal the Ready Set Raise Class of 2018! 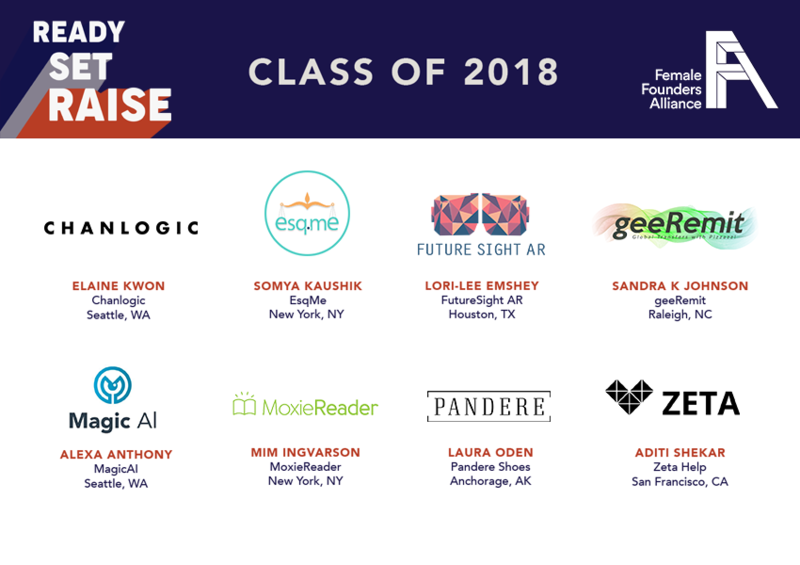 These amazing, inspiring and world-changing group of rockstars hail from across North America, and it is our privilege to fuel their journey through Ready Set Raise. 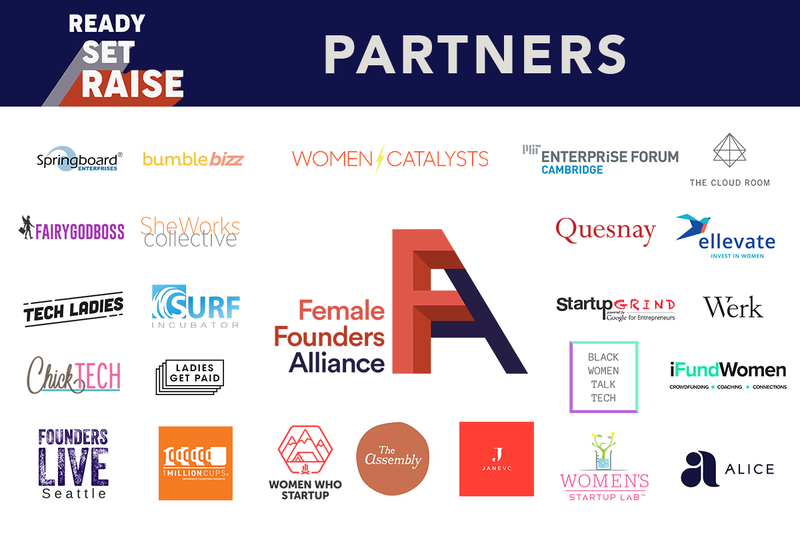 Come celebrate eight phenomenal women pitch eight phenomenal companies. 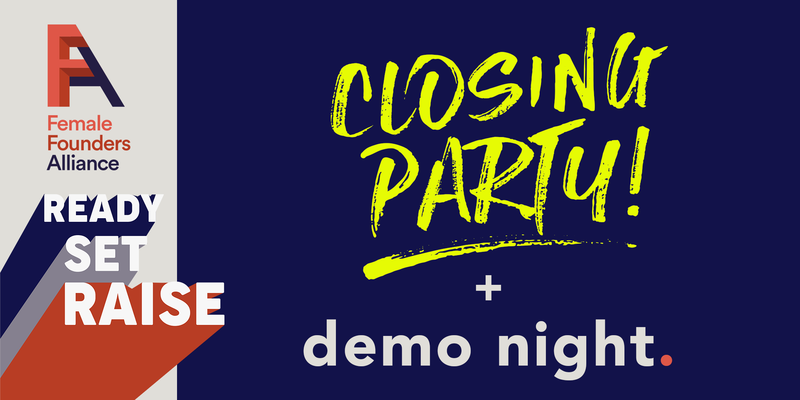 It will be a fun and memorable evening, featuring wine, beer, heavy appetizers, a candy bar, and plenty of time for making new connections.